Choose from the options at the right to enter the Toolbox. 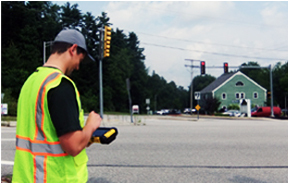 The Toolbox contains resources that will help your organization build a new or strengthen an existing roadway safety data program. Use the Advanced Search below for keyword and category resource search. on specific needs and capabilities. 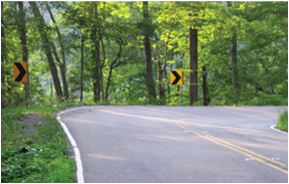 The Highway Safety Manual (HSM) introduces a science-based technical approach that takes the guesswork out of highway safety analysis. 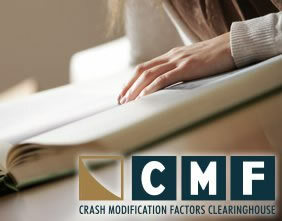 The CMF Clearinghouse User Guide provides information about crash modification factor (CMF) basics for those unfamiliar with CMFs and guidance on how to conduct searches on the CMF Clearinghouse. 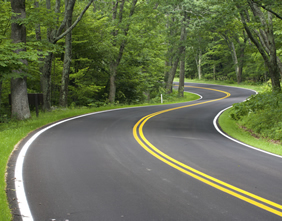 It also provides advanced tips and functionality for more experienced users. 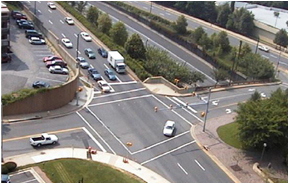 This approach involves widely implemented improvements based on high-risk roadway features correlated with specific severe crash types. 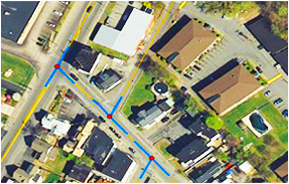 Free safety data evaluation designed to help agencies improve the quality of their roadway data. 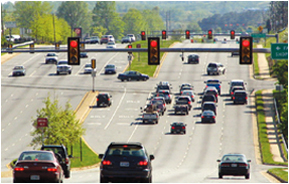 Roadway Data Extraction Technical Assistance Program (RDETAP) helps states identify and extract MIRE from their existing sources of data. 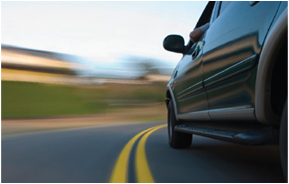 The data-driven safety analysis innovation builds on past work to promote the science of safety in the transportation community. 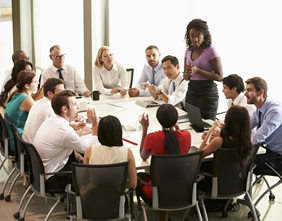 Data management helps agencies properly and effectively manage their safety data programs. 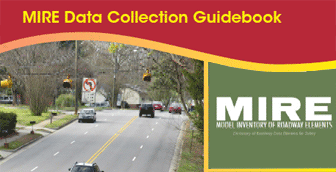 The Model Inventory of Roadway Elements (MIRE) is a recommended listing of roadway inventory and traffic elements critical to safety management. 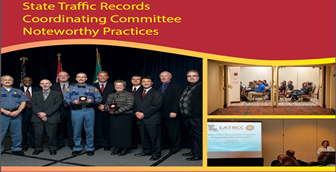 Learn about the integration of local safety data into State safety data systems.